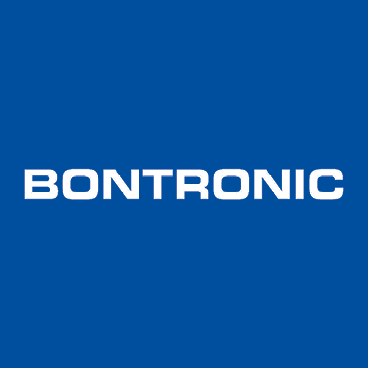 BONTRONIC joined the Gérard Perrier Industrie Group in August 2015. 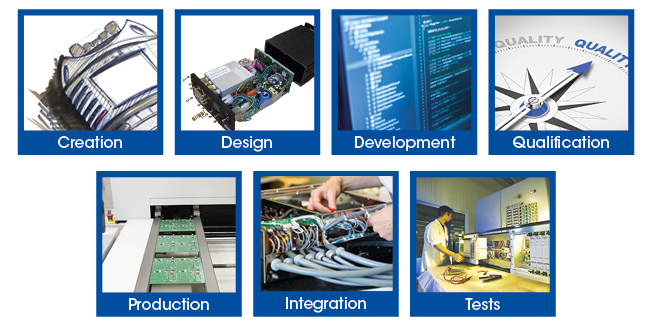 The company is located in Troidorf, Germany, where it designs and manufactures electrical and electronic cabinets and sub-assemblies for industry. With a strong orientation towards system inter-connectivity, it works in partnership with GERAL on the connected objects that form the basis for the development of the 4.0 industry.